Earlier this week, the JPC issued two helpful documents for agencies and brands that are signatories to these collective bargaining agreements. Produce early. If you plan to produce commercials in Q2 of 2019, you should give serious thought to producing earlier – before the current contracts expire and before a possible strike is called. Extend contracts early. If the twenty-one-month maximum period of use (“MPU”) for any of your current spots will expire after March 31, 2019, consider negotiating to extend usage early – long before any potential strike could occur. Do nothing. If you do nothing, you remain an authorizer for the upcoming negotiations and will be bound by the new collective bargaining agreements, when negotiations are completed. Withdraw. 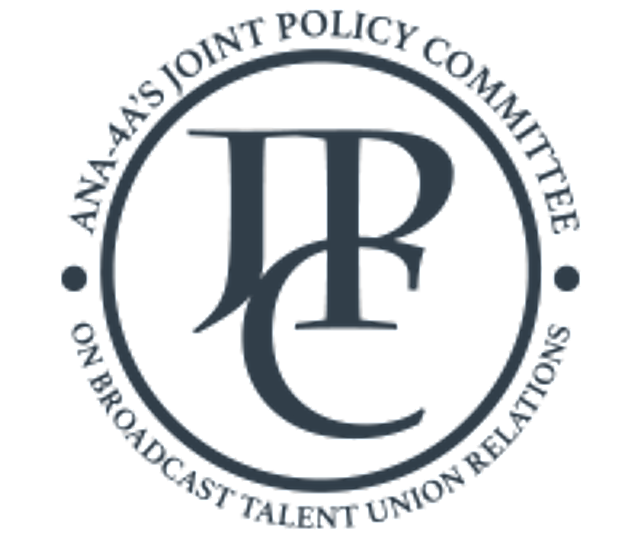 If you no longer wish to have the JPC negotiate the commercials contracts on your behalf, you can withdraw your authorization by providing notice to the JPC and to SAG-AFTRA. The recommended date for sending your withdrawal notice is January 29, 2019. Terminate your status as a signatory. If you wish to terminate your status as a signatory to the commercials contracts, you must provide sixty days’ written notice to SAG-AFTRA.Withdrawal is a complicated process. The JPC strongly recommends that authorizers considering withdrawal “seek the guidance of their own legal counsel when assessing the impact of changing your signatory status.” This is wise advice. As the JPC points out, a signatory that is withdrawing likely will have to bargain directly with SAG-AFTRA until either it successfully reaches agreement with the union on a new direct agreement or bargains to impasse. And if the agency/brand bargains to impasse, it may be liable for withdrawal liability to the SAG-Producers Pension Plan and the AFTRA-Producers Retirement Fund – i.e., for its share of the amount by which these plans are underfunded. The JPC has also asked the industry for input for the 2019 negotiations. Now is the time for all good signatories to speak up and be heard.